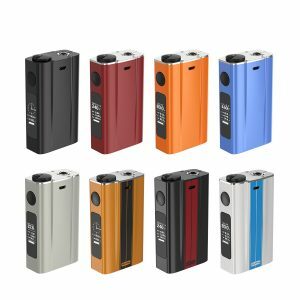 The Pioneer4You iPV D3 80W TC Box Mod is a mid wattage device that’s very impressive for its price point. 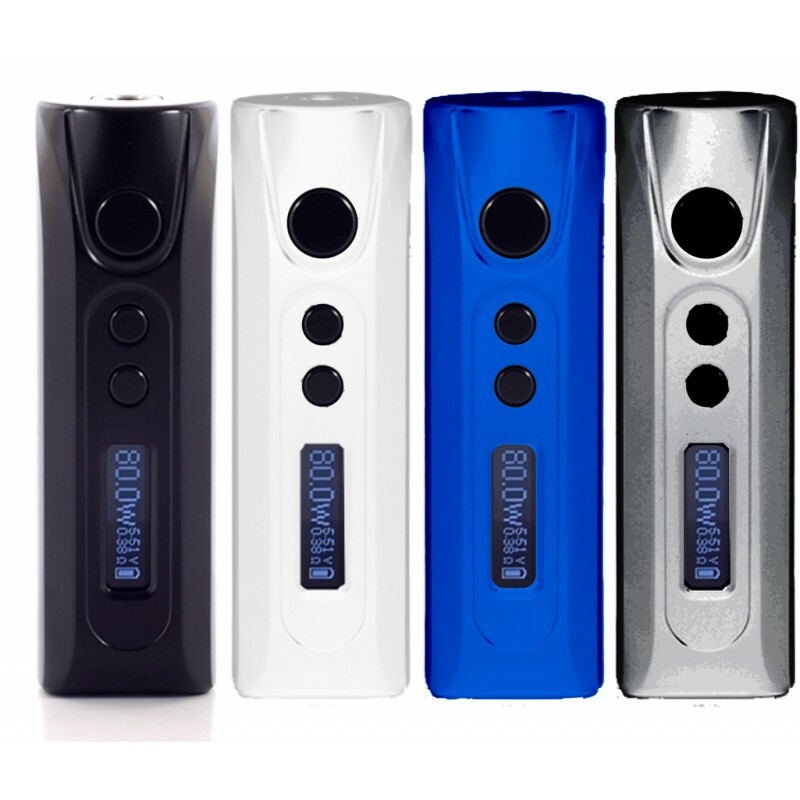 The Pioneer4You iPV D3 80W TC Box Mod is an updated version of the previously popular iPV D2, also made by Pioneer4You, introducing an improved screen and a dual magnetized battery door. The YiHi SX130H-V2 chip allows for accurate wattage tracking for the now increased 80 watt maximum output. 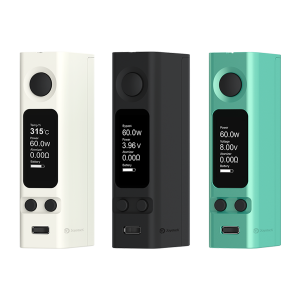 The iPV D3 is able to fire atomizers in wattage mode down to 0.15 ohms, allowing it handle almost every sub-ohm tank on the market today effectively. 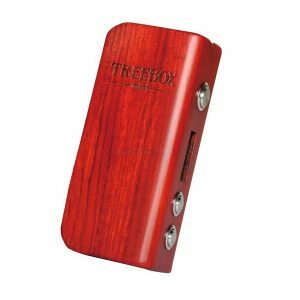 This vape mod includes temperature control, improving the overall power of it even further. The chassis of the iPV D3 has been designed for the user to easily hold, making sure it doesn’t slip out of your hand when you’re blowing huge clouds with your favorite vape juices. The D3 now comes with a dual magnetized battery door, unlike the old and unimpressive sliding door of the D2. 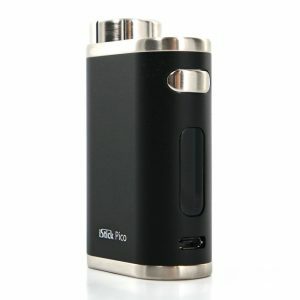 The D2 was huge, but now, the Pioneer4You iPV D3 80W TC Box Mod is in town, dominating its predecessor.